Raised in Hawaii by parents who farmed, Dr. Paul Tamanaha was the first in his family to attend college. 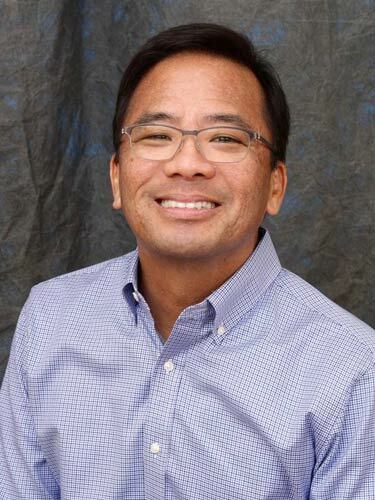 He received his medical degree from the University of Hawaii in 1991 and completed his residency in Obstetrics and Gynecology at Good Samaritan Regional Medical Center in 1995. Dr. Tamanaha joined Contemporary Care for Women, now Southwest Contemporary Women's Care, in 2004. Dr. Tamanaha is passionate about providing the safest, most comfortable, and compassionate care for patients and their families. Dr. Tamanaha enjoys snow boarding, running, and swimming in his free time. Dr. Tamanaha sees patients at our Gilbert Office.